First Step Graduates Shine at This Year’s Women Mean Business Luncheon! 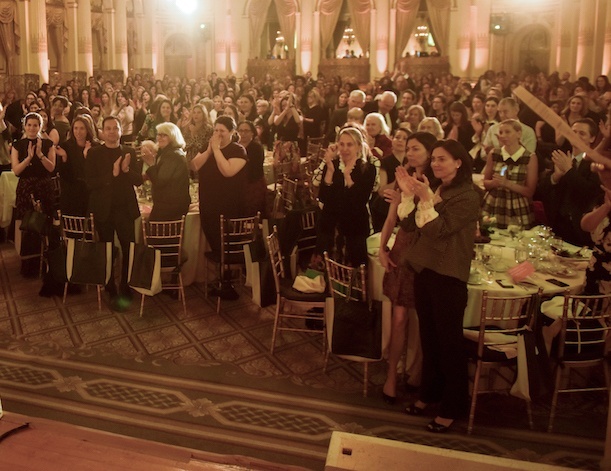 On April 19th, nearly 350 business and community leaders gathered at the Plaza Hotel for the 24th Annual Women Mean Business Luncheon, raising more than $265,000 for the Coalition’s First Step Job Training Program. 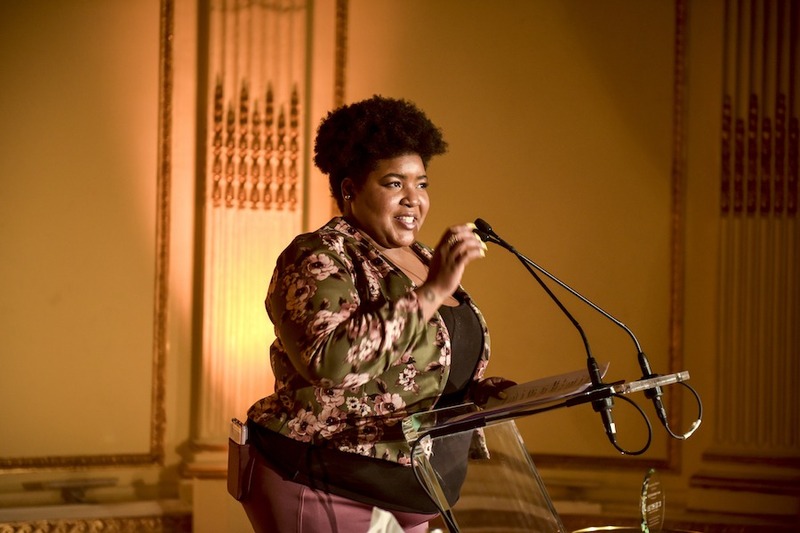 Dulcé Sloan, comedian and correspondent on The Daily Show with Trevor Noah, hosted the event, bringing a high level of energy and wit while keeping the afternoon’s focus on the amazing women of First Step. In his opening remarks, Coalition Executive Director Dave Giffen reminded the audience that since families – mostly female-headed households – make up more than 75 percent of those in shelters, “it’s impossible to talk about homelessness in New York City without talking about women and women’s issues.” He went on to thank the First Step staff for their tireless efforts to help so many homeless and low-income women transform their lives. Without a doubt, the highlights of the luncheon were the moving and triumphant personal accounts of First Step graduates Gigi and Kemba. Gigi, a graduate of Class 142 (featured in the video below), became homeless as a young adult after escaping an abusive home. With the support and encouragement of First Step, she found the knowledge – and courage – to pursue her list of ambitious life goals! The Coalition is so grateful to these First Step graduates for the bravery it takes to share their stories and inspire countless other homeless and low-income women to seize control of their own lives and futures. 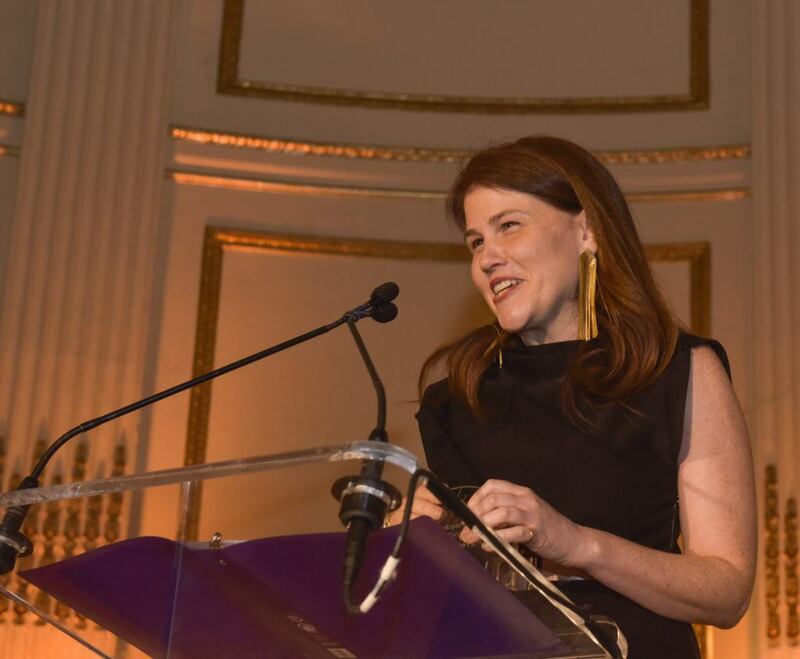 The Coalition was honored to present LEITZES&CO, represented by Cary Leitzes, with the Women Mean Business Partnership Award for their generous and ongoing in-kind donations to the women of First Step. Over the past three years, the Re: Purpose Initiative has donated hundreds of thousands of dollars’ worth of beauty products, bags, clothing and other special items to the women of First Step! We would like to thank the attendees, sponsors, Coalition Board, First Step Advisory Board and Luncheon Committee for making this event so successful. During a watershed moment in our country in which women’s voices and the stories of their struggles are beginning to be heard on a broader scale, it is more important than ever to support the tens of thousands of women and girls experiencing homelessness. Your support of First Step helps keep this critical program going! Not able to attend the luncheon this year? Please consider making a gift in support of First Step.